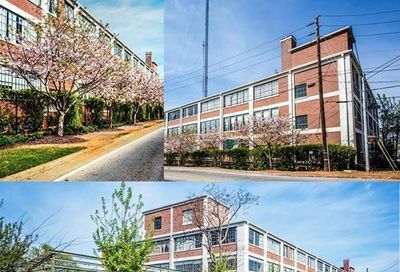 Atlanta has several unique loft buildings in Atlanta. 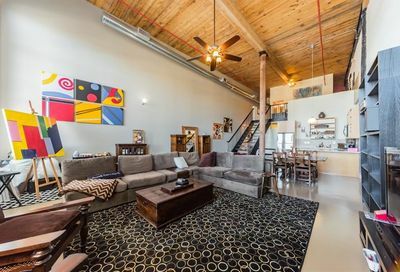 Some of the lofts are in historical buildings that have a rustic appeal to them. Others are newer conversions and are even new construction developments. When buying a loft in Atlanta, you must first decide on the style of building you want. Although location is always the most important characteristic of buying real estate, loft seekers usually want to own something that fits there style first. 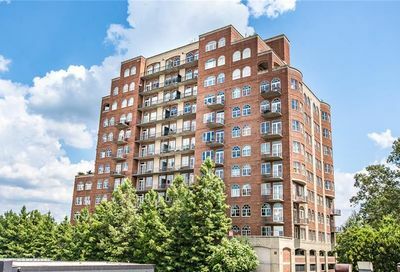 Below are some of the lofts for sale in Atlanta as of today.  Below the listings are links to individual loft buildings. If you are unable to find the building you are looking for, try typing in the loft name using the quick search.